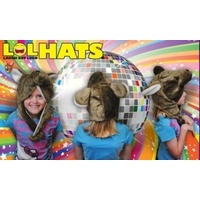 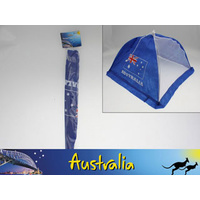 Make 4 interest-free payments of AU $0.49 fortnightly and receive your order now. 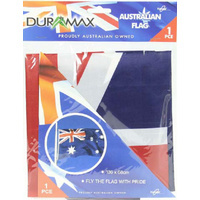 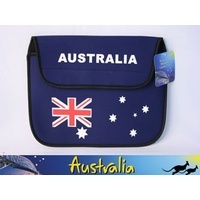 Great for supporting the Aussie team and on Australia Day. 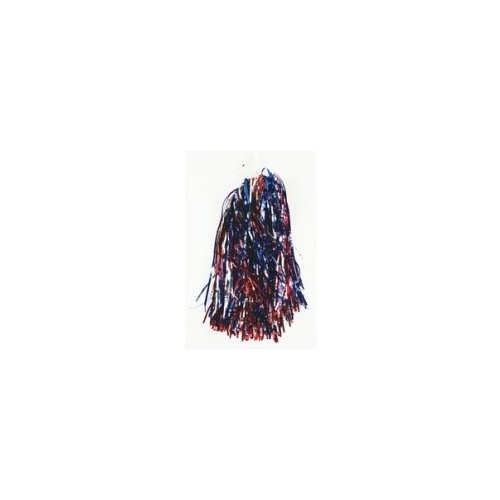 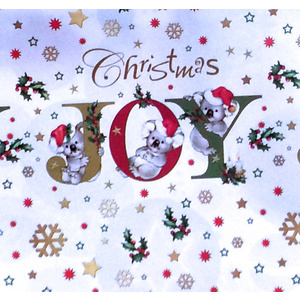 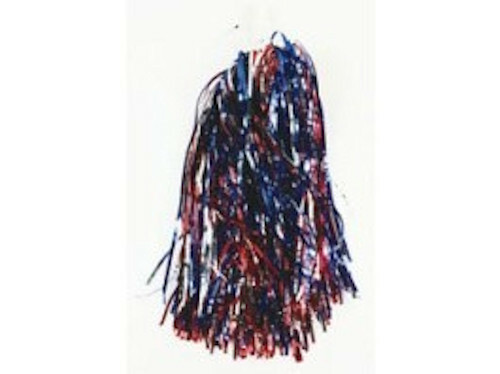 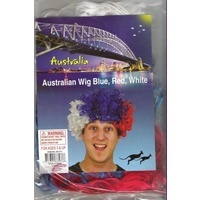 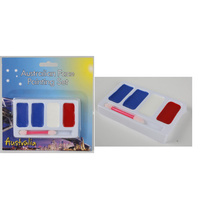 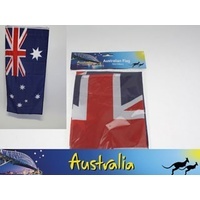 Pack of 2 in red/white/blue colours.